*** Save €100 Pay only €499 if you register by April 1, 2019. Other discounts may apply. Registration price is €599 after April 1, 2019. This Certification will be taught in French. 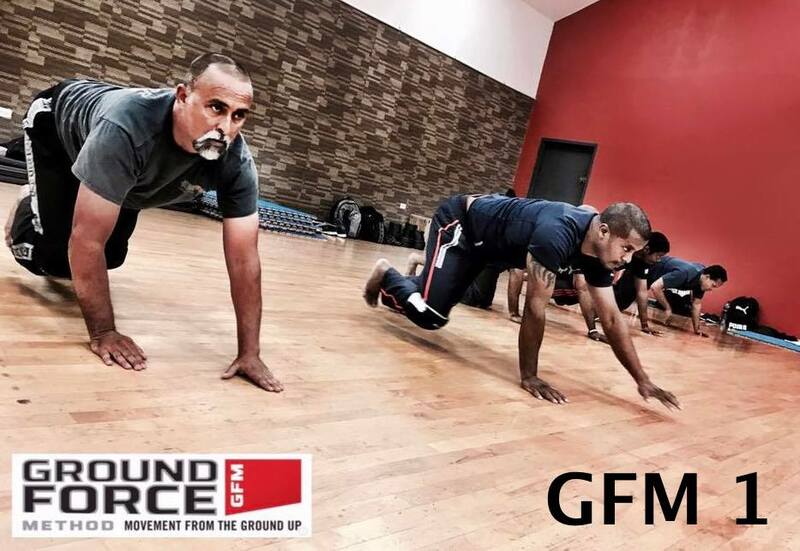 GFM Instructor Certification comes with an Instructor Manual and access to instructor only downloadable video and educational content for review and further study. Advertise your classes, programs or facility with the GFM name and logo. The GFM Level 1 Instructor Certification is a very practical and immediately usable course and includes a great deal of supplementary reading materials and marketing information for instructors. The skills test is on the last day of the course in order to successfully complete your GFM Level I Certification. If unsuccessful on the testing day you will have 30 days to send your course instructor a retest video.